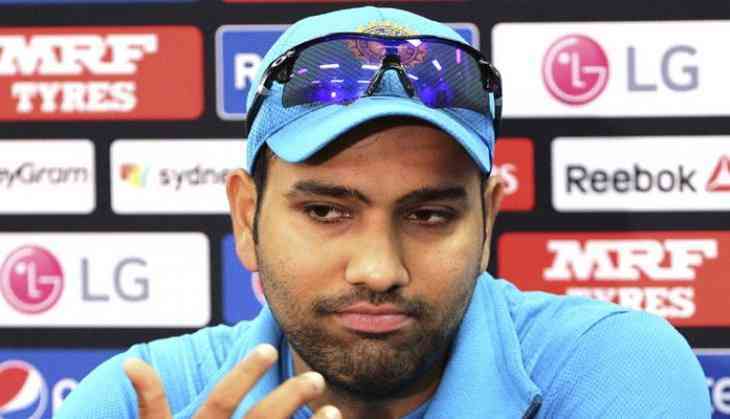 Home » cricket news » Rohit Sharma is not happy with his team, said something that will blow your mind! Rohit Sharma is not happy with his team, said something that will blow your mind! Stand-in captain Rohit Sharma was not happy with his team’s performance and said, “One of our worst performances with the bat in a long, long time. Something we didn't expect." Praising the home team bowlers, Rohit said: "You got to give credit to the New Zealand bowlers. It was a magnificent effort."